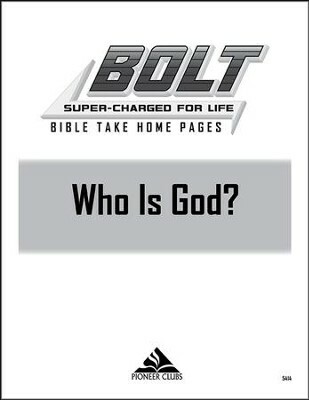 BOLT Who Is God? 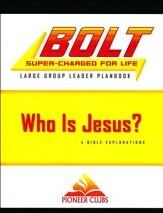 Take Home Pages get to the basics of Chrisitianity. Invite your kids into a relationship with God who is our trusted Creator, Promise Keeper, Salvation Provider, and Heavenly Father. 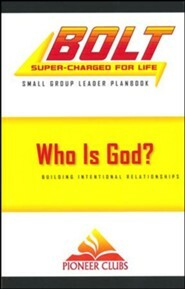 This is a great introduction to who God is and a great reminder for kids to live a life of trust. 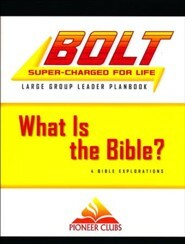 Use these Take Home Pages to reinforce Bible Exploration, application, memory verse and connect in a spiritual conversation at home. 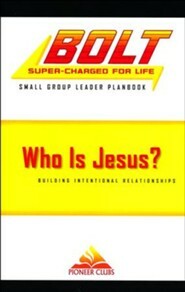 These are specifically designed to work well with Christian and non-Christian adults, supporting both in their parenting role and giving them an opportunity to engage in as much of a spiritual conversation as desired. Includes 10 printed copies, on slighly glossy paper, of each unit's take home page. 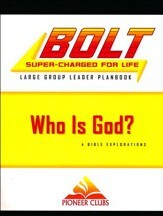 I'm the author/artist and I want to review BOLT Who Is God? : Take Home Pages, 10 pack.